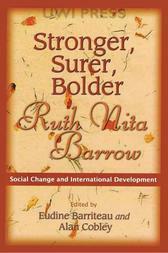 “I have not remarried because I am more independent than most of the men I meet” (127). 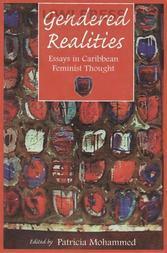 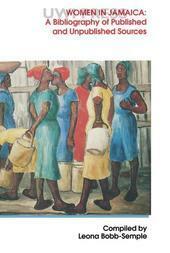 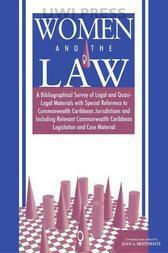 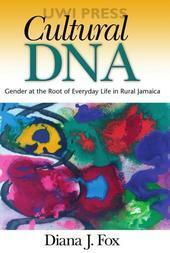 So asserts one of the women in this study of widowhood in Jamaica, and attendant issues such as family life, work and health. 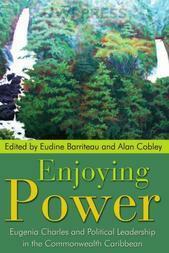 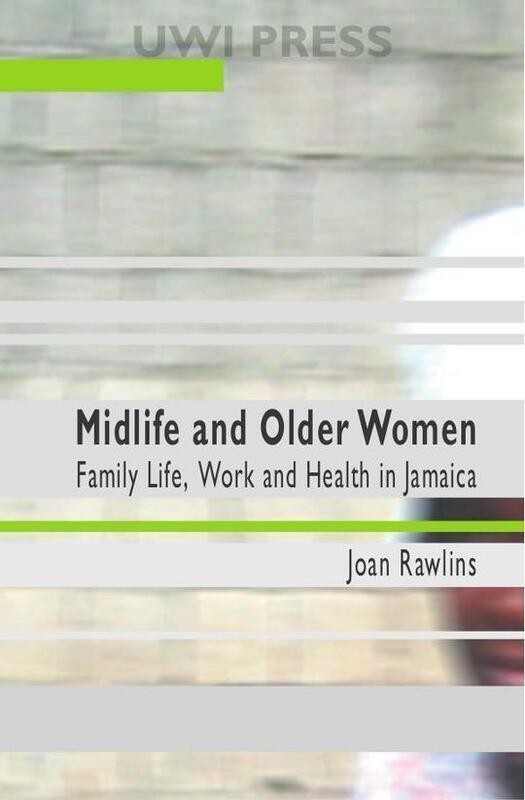 Originally carried out for her PhD dissertation, this important piece of research by Joan Rawlins is based on the complex lives of midlife and older women from the working-class community of August Town and the middle-class suburb of Hope Pastures in Kingston, Jamaica. 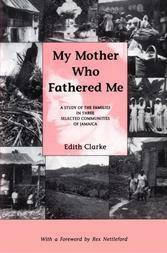 The book is divided into five main chapters which address issues such as family life and power relations; the work the women do in and out of the home; lack of concern about their health; ambivalent feelings about their sexuality; and how they perceive widowhood. 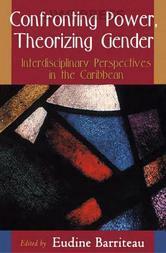 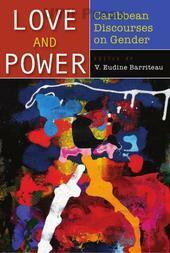 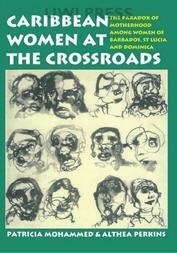 The study, carried out between 1990 and 1991, and focusing on women between the ages 50 and 74, seeks to disrupt the dominant discourses, the prevailing sentiments expressed in mainstream society on this cohort, and expose alternative ones that the women themselves raise with the researcher.